Spring has officially arrived, (well according to the calendar anyway) and that can only mean one thing – Summer is not far behind! As the sunshine comes out of hiding, and the ice melts, the perfect time comes to talk pools. Do you want one? How do you decide if you should have one? One thing is for certain: pools add luxury, beauty, and convenience to a backyard. But, what else do you need to know? The first question most people have about owning a pool, is how hard is it to take care of? 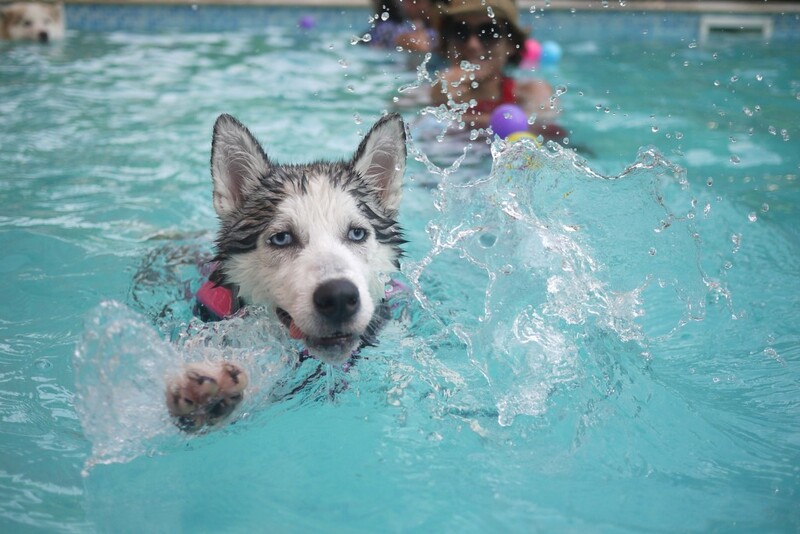 You want to spend hours enjoying your pool, not worrying about taking care of it. Today, most pools have turnkey maintenance. Meaning, you don’t have to worry too much about measuring chemicals, etc. You just have to check in every so often with a reader, to make sure everything is running smoothly. If you are looking at a home with a pool, it is important to inquire about potential required maintenance. Are there parts that may need to be replaced soon? On average, how many hours per month need to be dedicated to maintenance? If it seems like high maintenance, click here for more detailed instructions. Having a pool automatically makes your house great for entertaining. Friends and family will flock to enjoy the beauty of your backyard. Summer is one of the best times to live in Greater Cleveland, and you’ll love having a pool for the 3-4 months you can enjoy it. Build a fence directly around the pool. This way, kids won’t be allowed in the pool area unless you are with them. Have a professional check your drain covers. This will only further ensure your child’s safety. You can even install an alarm which will trigger if a child crosses into the pool area. 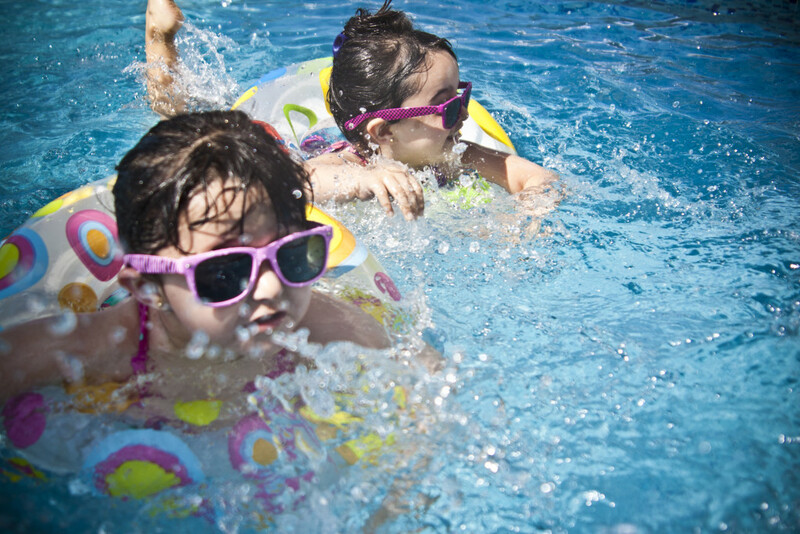 Taking these precautions will help you and your family enjoy your pool worry-free. 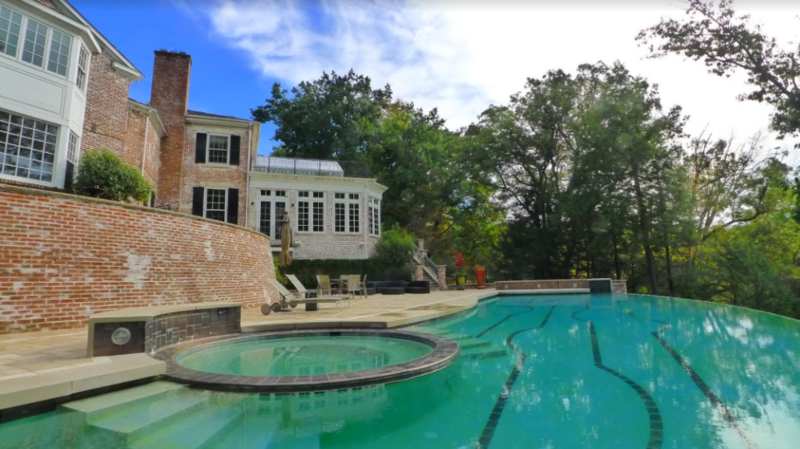 Thinking about whether you want a home with a pool is a big decision. It’s always smart to enlist the help of your realtor to weigh the pros and cons of adding a pool onto your list of must-haves. Ready for a new home? Just Ask Adam at (216) 831-7370!